This is certainly a grand comeback by Sean Tizzle. 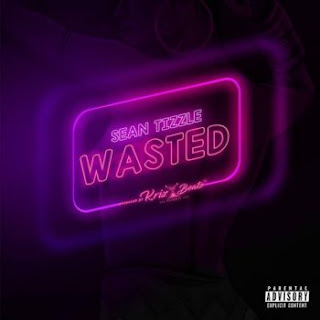 The new dad who recently welcomed a baby girl thrills on this new record titled Wasted which is produced by Krizbeatz. Without doubts, this will certainly top chats.